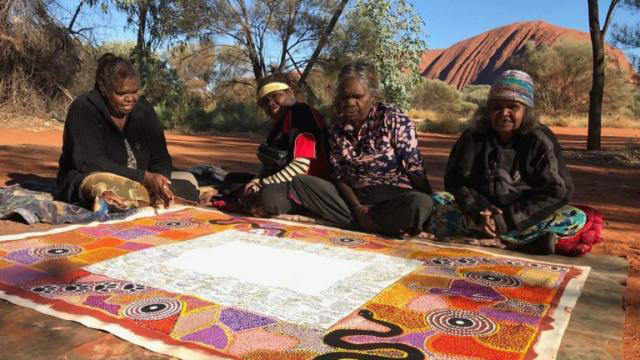 Emanuel Synagogue will present a special event as part of its In Conversation series, featuring Thomas Mayor, delegate to the Uluru Statement process. Thomas has been travelling throughout Australia with the Uluru Statement advocating for its call for the “establishment of First Nations Voice enshrined in the Constitution”. He will share his story and provide the opportunity for people to sign their support. All proceeds after costs will be donated to Australian Indigenous charities.